Reiki is a form of alternative medicine developed in 1922 by Japanese Buddhist Mikao Usui. Since its beginning in Japan, Reiki has been adapted across varying cultural traditions. It uses a technique commonly called palm healing or hands-on-healing. Through the use of this technique, practitioners believe that they are transferring "universal energy" through the palms of the practitioner, which they believe encourages healing. 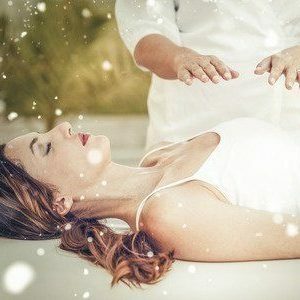 A Reiki Session at Unlocking The Body will usually be fully clothed, but sometimes during regular Massage Sessions it can be incorporated along with manual techniques if requested. The sessions usually last 60 - 90 minutes and the Practitioner will place her hands on various points of the body and send energy through the area to help create tissue movement and energetic movement, similar to acupressure but with a light touch. 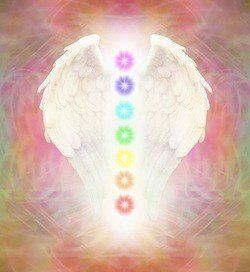 If requested, the Reiki Practitioner may also help with Chakra Balancing. 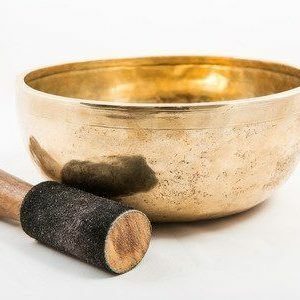 She may use polished stones or crystals that reverberate to certain energy points and or sound therapy usually with a Tibetan Singing Bowl. 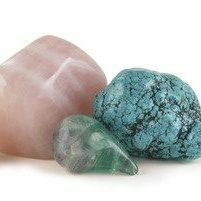 Kathryn Killingbeck, Jessica Campbell and Michon Hebert are all trained in this modality and would love to see if Reiki or Chakra Balancing would help you progress in your care. If you have any questions or concerns, please email the Massage Practitioner directly and to schedule please contact our front office at the number below. What can be helped with Reiki? 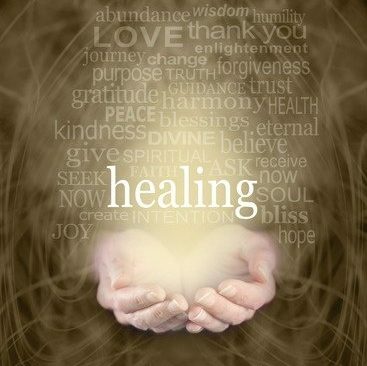 Reiki has had a positive affect on all forms of illness and negative conditions in numerous people over time. This includes minor things like head or stomach aches, bee stings, colds, flu, tension and anxiety as well as serious illness like heart disease, cancer, leukemia, etc. The side effects of regular medical treatments have also been reduced or eliminated in some people. This includes the negative effects of chemotherapy, post operative pain and depression as well as improving the healing rate and reducing the time needed to stay in the hospital. Stress reduction, relaxation, and overall wellbeing and possibly some improvement in ones physical and psychological condition are what most experience. Most of the time a person will feel relaxed and uplifted by a Reiki session. However, sometimes a person will have what is called a healing crisis. As a person’s vibration goes up, toxins that have been stored in the body will be released into the blood stream to be filtered by the liver and kidneys and removed from the system. When this happens, sometimes a person can get a headache or stomach ache or feel weak. If this happens, it is a good idea to drink more water, eat lighter meals and get more rest. The body is cleansing as part of the healing process so this is a good sign. Call or Text To Schedule a Session Today!